$265.28 + tax on for 15% OFF!! Removes any baked on deposits from combustion chamber. Cleans entire fuel system; fuel lines, injector pump and fuel injectors. Stabilizes fuel in tank. Think of your fuel injector like a shower head, for it to be most efficient it cannot be clogged. It needs to be able to spray evenly, an incorrect spray pattern will cause excessive fuel consumption. Increase fuel economy, performance and emissions. Eliminates rough idle and hesitations. 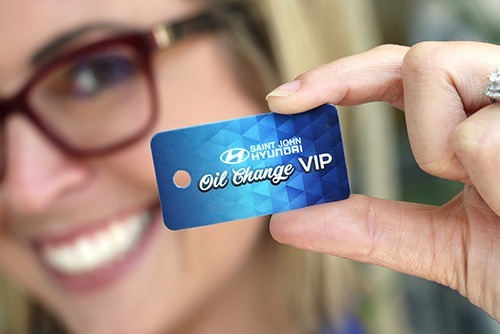 Become an Oil Change VIP! 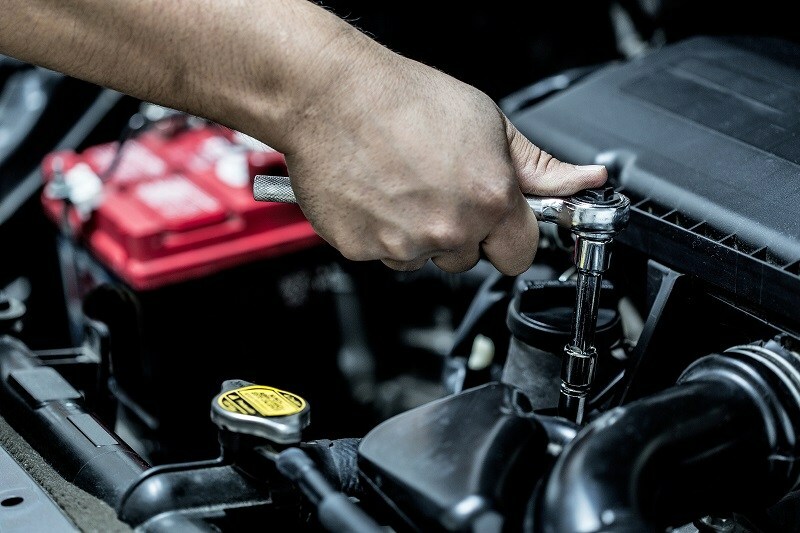 Buy four oil changes (Service 1, Basic) and get your 5th oil change free! Stop in to get your card today. Even more specials are coming soon! Contact us to make your appointment! Back flush the cooling system and heater core. Inspect all hoses and drive belts. Tighten all hoses. Pressure test the system with a machine pressure power flush. Inspect for leaks. Inspect the cooling fan operation. Complete cleaning of the brake fluid system. Add new fluid into the master cylinder. Removes moisture and copper particles. Bleed air from system. 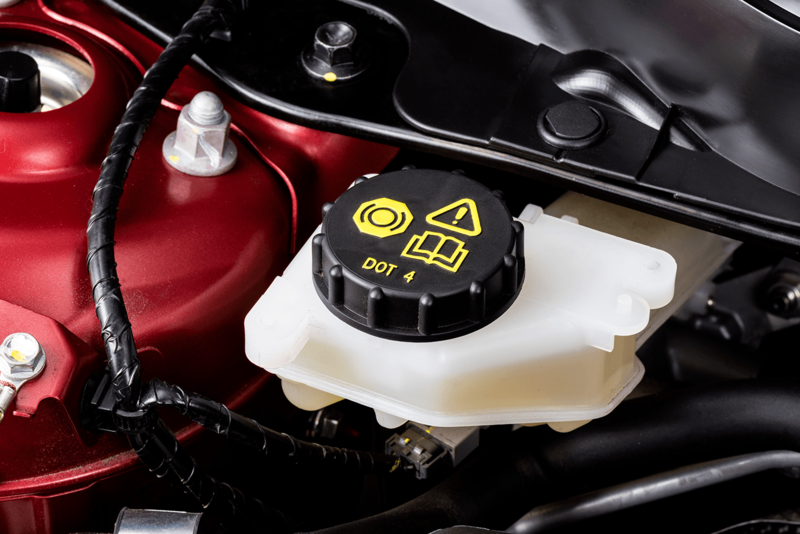 Flush ABS unit.Brake fluid attracts moisture which can cause rust. 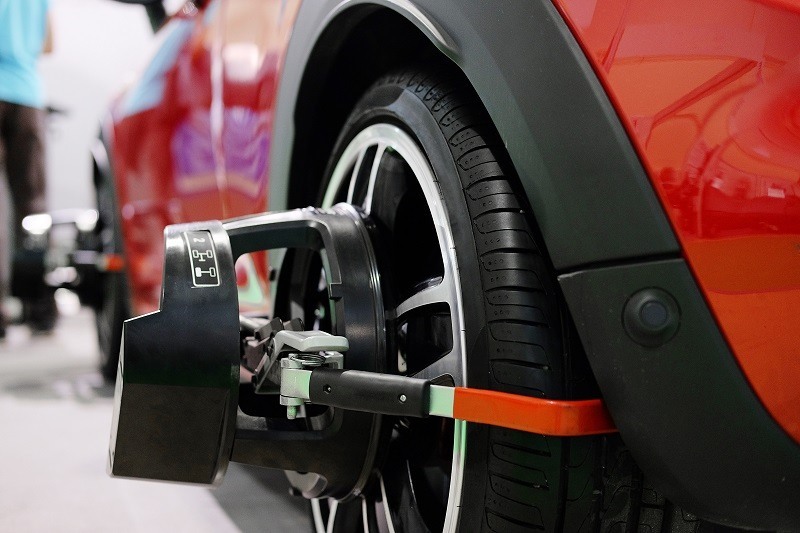 The deterioration of the brake system is gradual, you're less likely to notice a problem until it's too late. 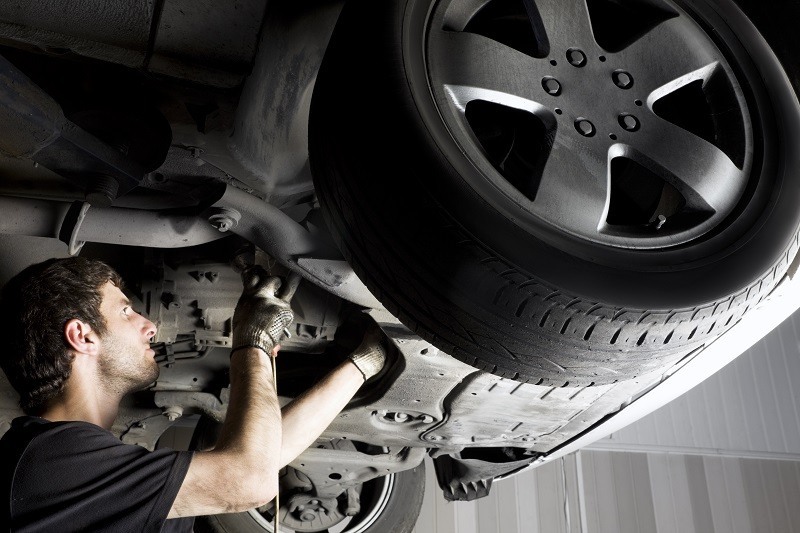 Benefits/Overcome Objection Extends the life of the master cylinder and brake system components. Prevents sluggish brake response. Send me exclusive offers and promotions. 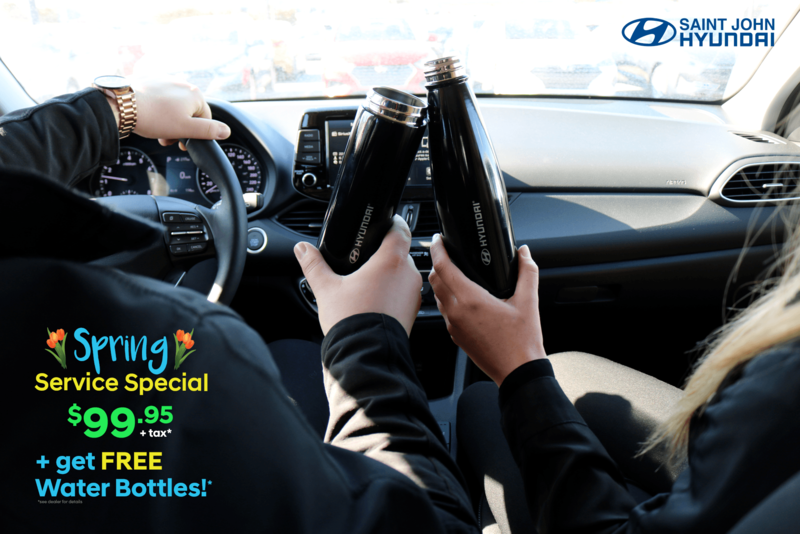 View DisclaimerBy submitting your email address or phone number, you allow us, Saint John Hyundai, to include you on our contact lists to send you information about our products, services and promotions. You may revoke consent at any time by clicking on the "Unsubscribe" link in your email.